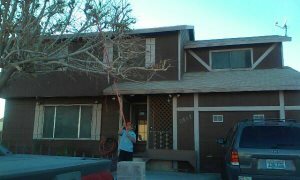 Looking for someone to cut a massive Ponderosa Pine between the house and garage. 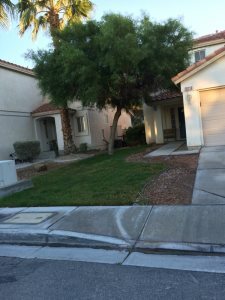 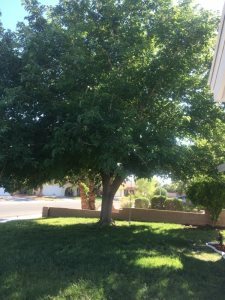 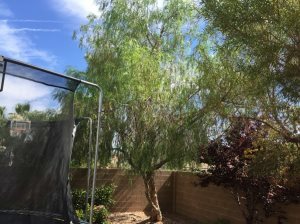 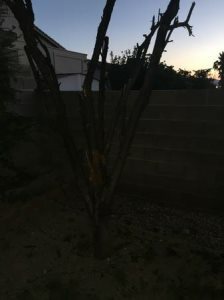 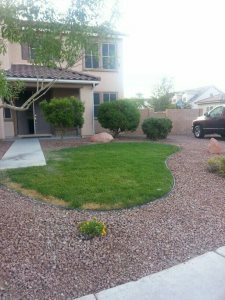 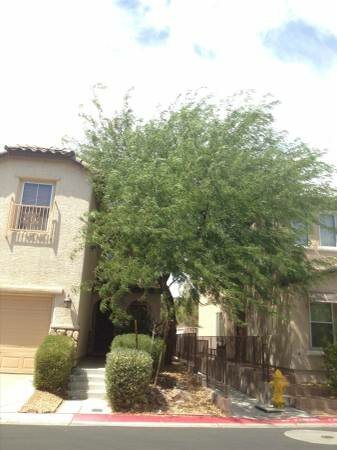 Trim Trees Landscape Need tree trimmed and yard maintenanced for reasonable. 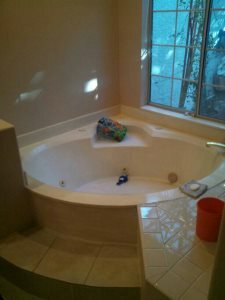 Tile Setters Trojan Labor is looking for experienced tile setters for immediate work beginning Friday Oct.
Quick easy move. 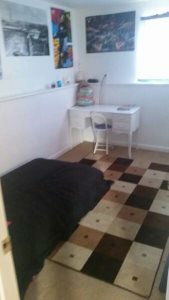 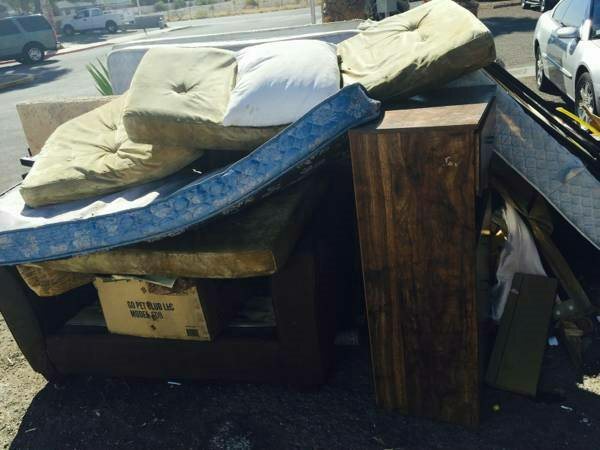 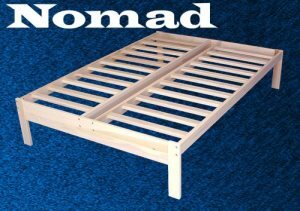 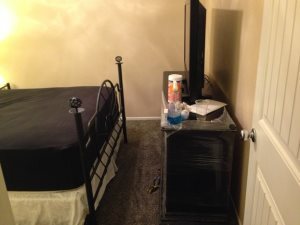 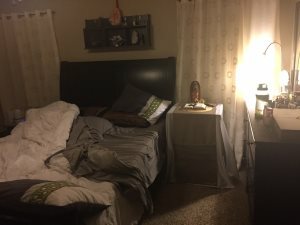 Need someone with a truck to move a bed 10 minutes away. 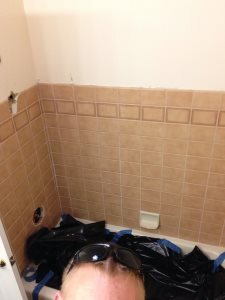 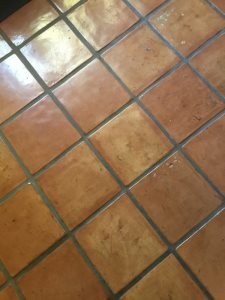 looking to have 4 cracked tiles24x24 replaced/I have tiles and grout /must have a business license. 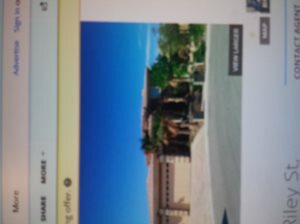 We are moving are warehouse to another part of town.need people now. 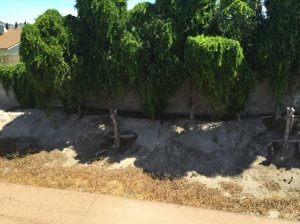 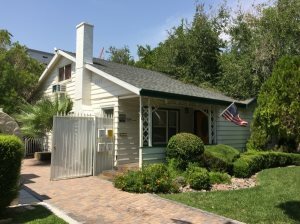 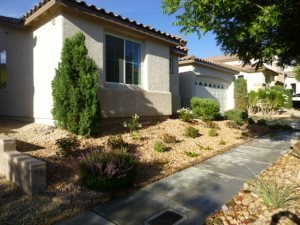 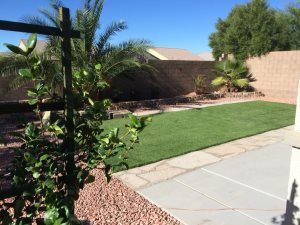 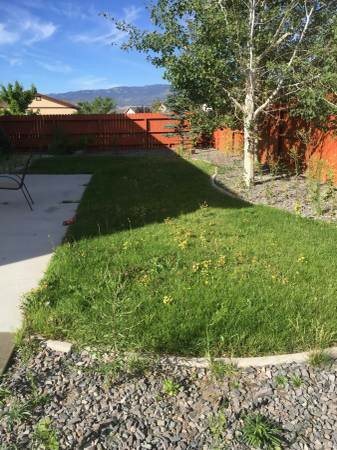 GIVE ME AN ESTIMATE TO MAINTAIN THE YARD FOR ONE HOUSE ON ONE ACRE. 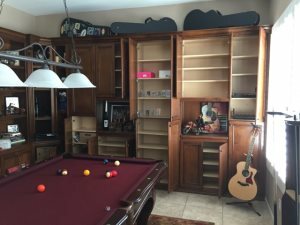 Looking for a good cabinet maker to build a custom desk and bookshelf in my office. 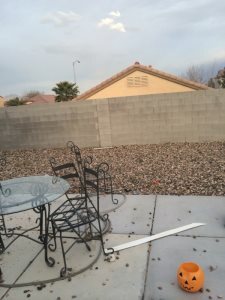 Looking for someone to build a putting green in an ugly concrete area in the backyard. 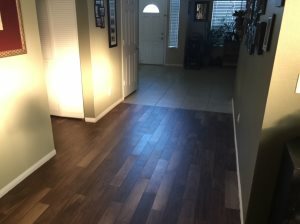 Approx 1400 sq ft of hardwood needs installation. 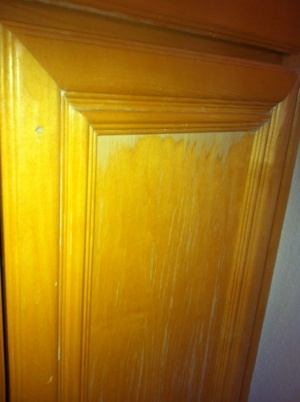 I provide wood, you provide glue- deposit will be arranged. 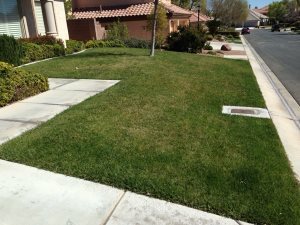 Both issues are at the same location and the first is most important. 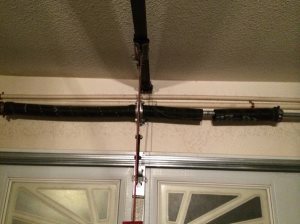 We have two issues with drain pipes. 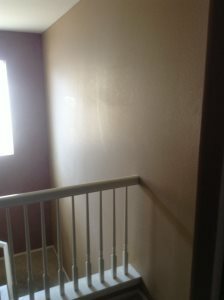 Looking for someone spray laquar paint on a flat surface. 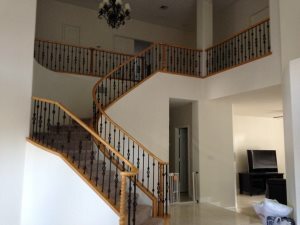 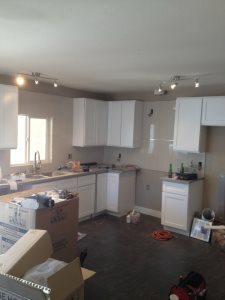 Painting entire interior of home approximately 3500 square feet. 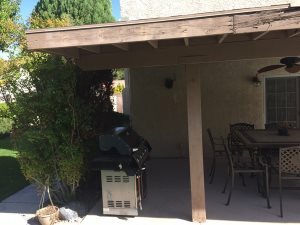 Patio cover, I know I don't want wood I need something that is going to be durable and does okay with rain. 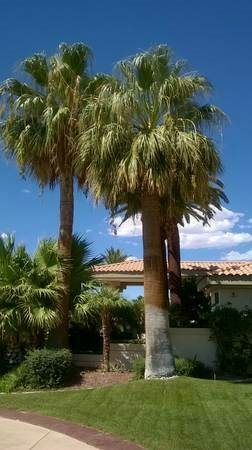 Looking for someone to trim and haul 4 Palm Trees, 4 - 20 foot. 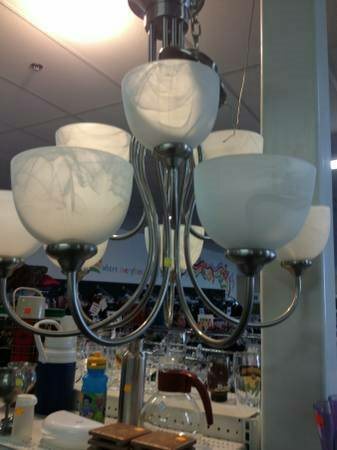 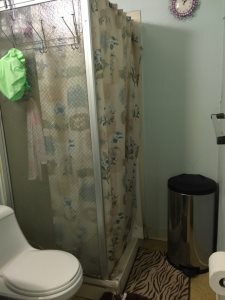 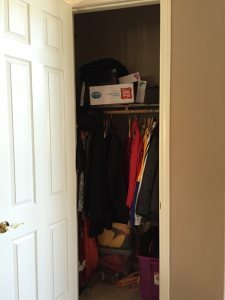 Looking for someone to haul the items away in the attached pics. 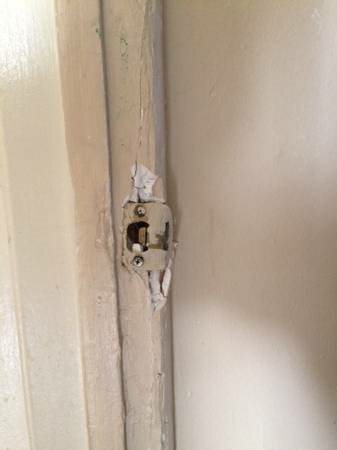 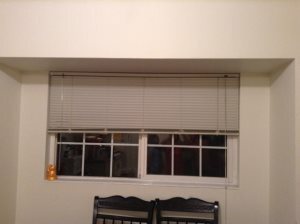 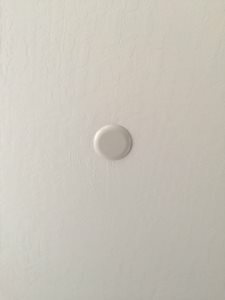 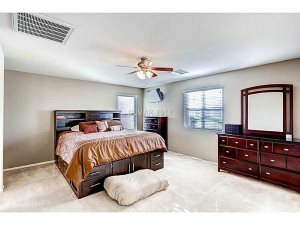 Looking for someone who can install a thin frame molding to a bedroom. 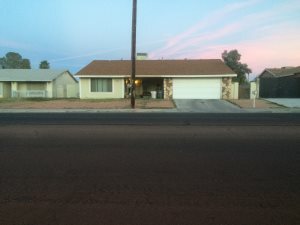 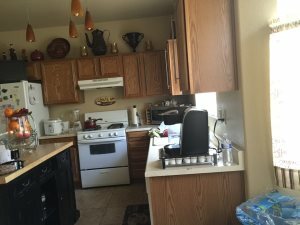 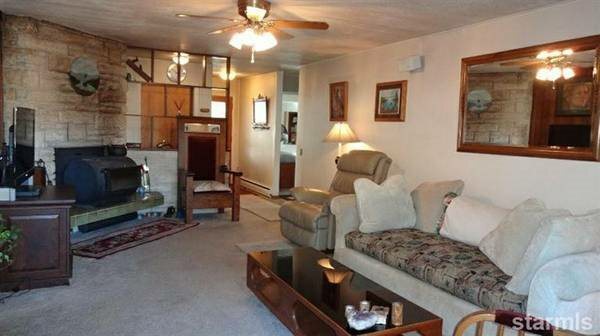 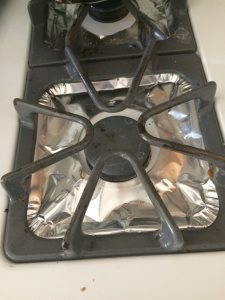 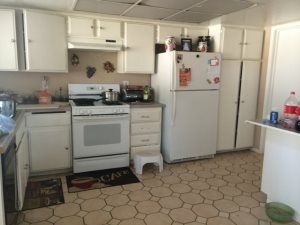 Looking for someone to repipe a two bedroom, two bath motor home. 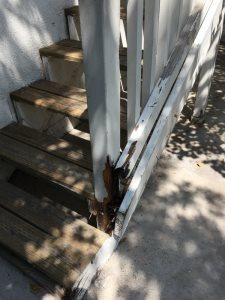 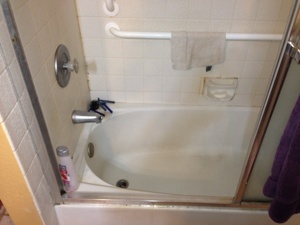 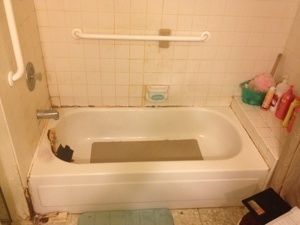 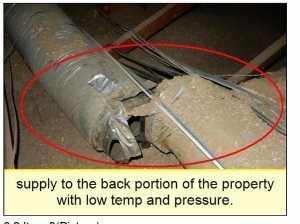 The galvanized pipes need to be replaced. 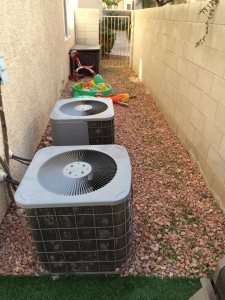 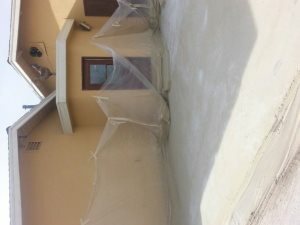 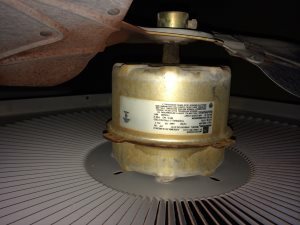 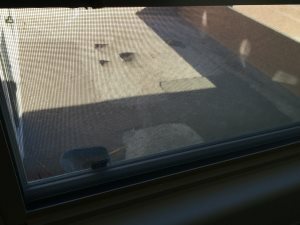 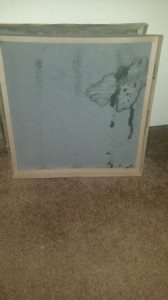 Looking for someone to repair the roof top AC that is not blowing cold air. 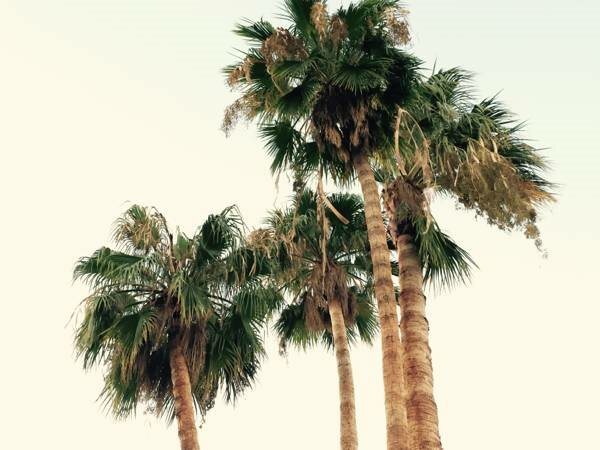 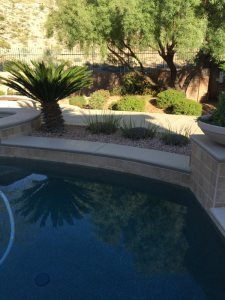 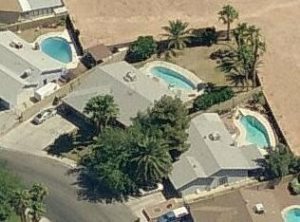 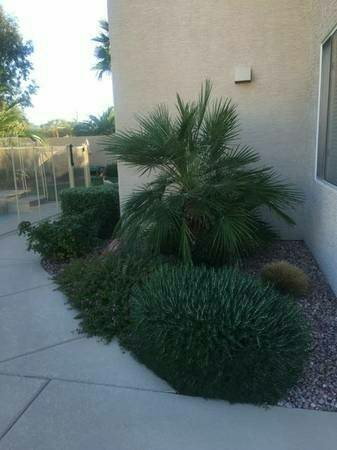 I have 3 large 20 foot palm trees and 2 smaller palm trees that need to trimmed. 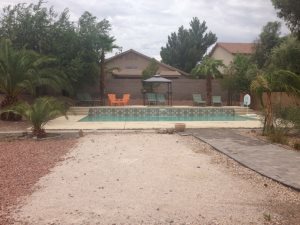 Looking for someone to repair the pool pump leaking. 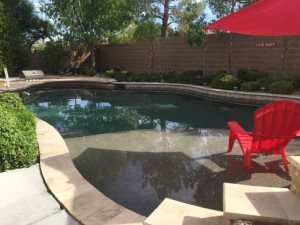 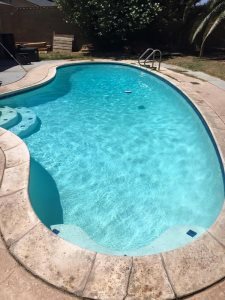 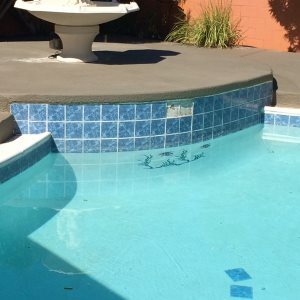 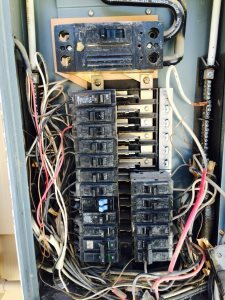 Need to install and program a variable speed pool pump. 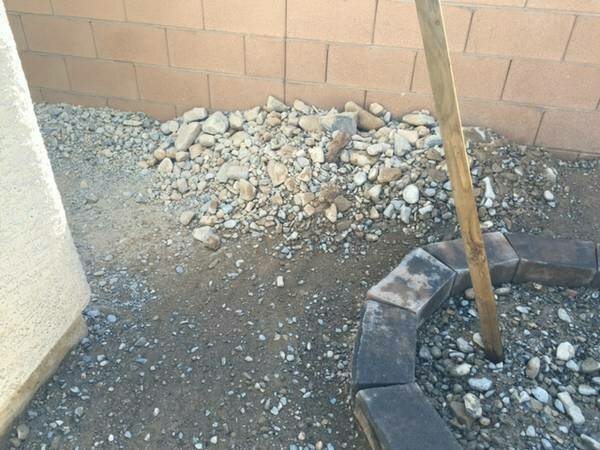 I am looking for a handyman with tool to build a wall for me at my place of business. 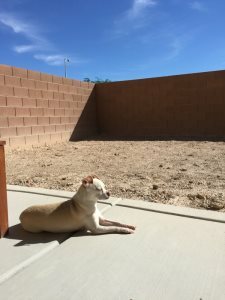 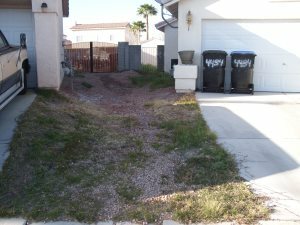 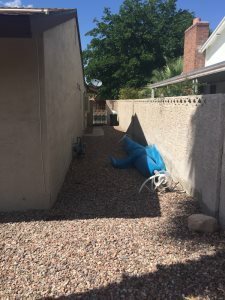 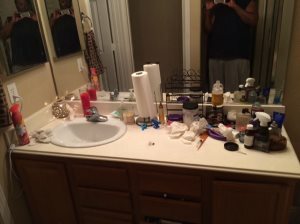 Backyard garbage removal (dog waste removed) Also need pebbles, rake , move out too and garage clean out. 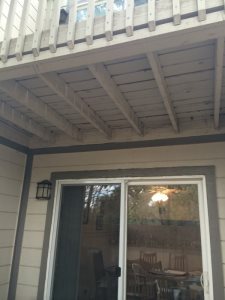 Need Sheet Rock Repair Need some minor sheet rock repair preferred Wednesday or Thursday September 9 or 10. 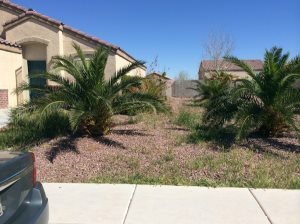 Need 5 Palm trees trimmed. 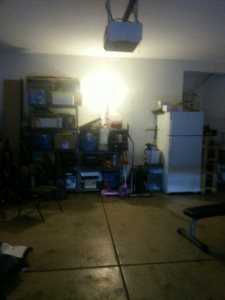 I need someone either with a truck or can rent a truck, will be only one load from downstairs to storage unit. 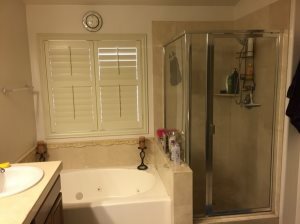 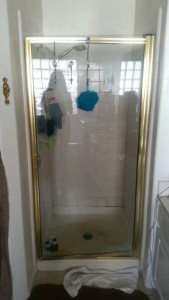 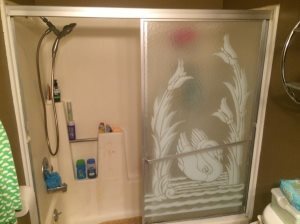 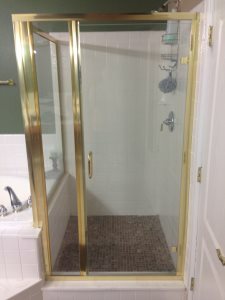 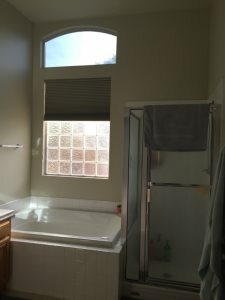 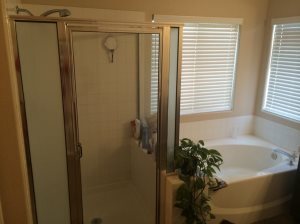 Shower remodel. 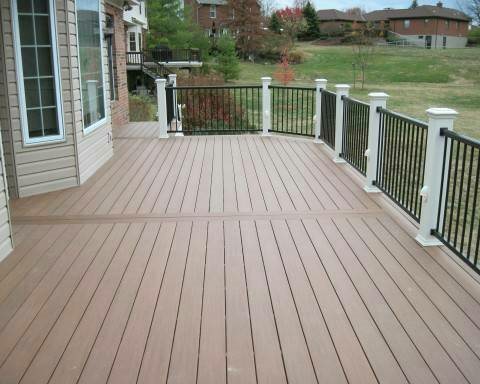 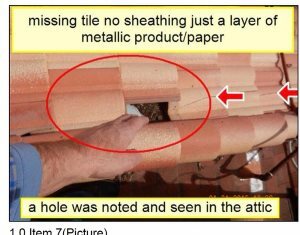 Materials as recommended by contractor. 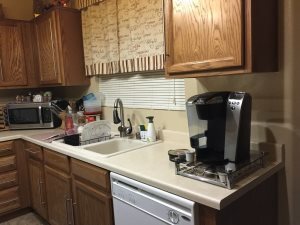 granite Counter top with the stainless sink. 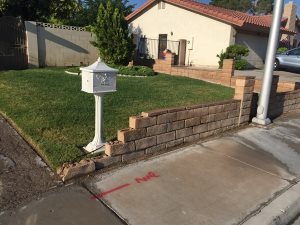 Putting individual water meter on a fourplex. 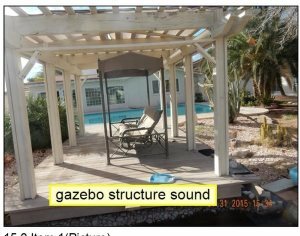 Gazebo leveling Gazebos leans slightly to the left. 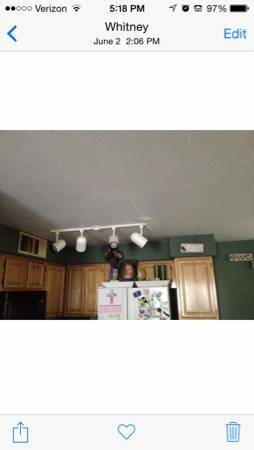 Must raise on corner. 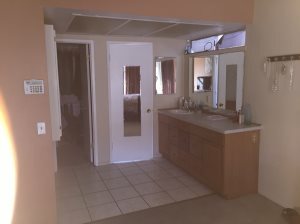 paint room Looking to paint 1 bedrooms,300 sqft, this is for interior painting. 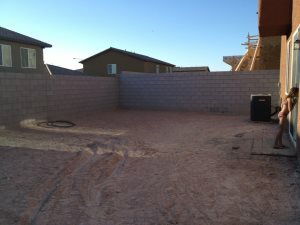 Concrete Backyard Patio Project. 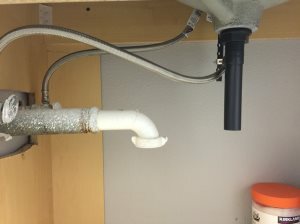 435sq ft-505 sq ft.
Garage plastic sink is leaking from behind the sink itself. 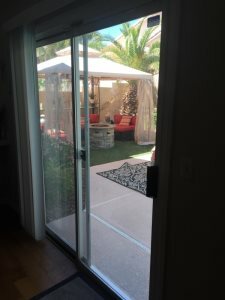 Misting system for my patio area. 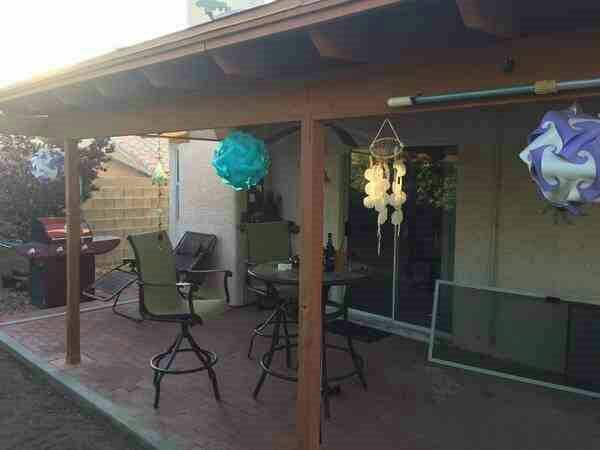 Approx 5X14 of patio area. 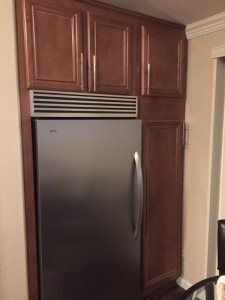 Looking for estimates on equipment and install. 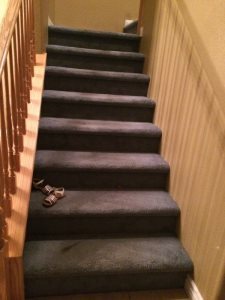 Carpet replacement needed. 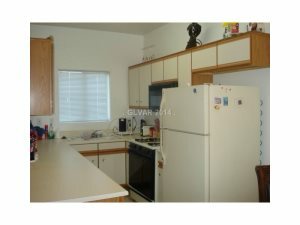 Please see pictures. 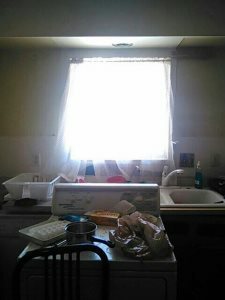 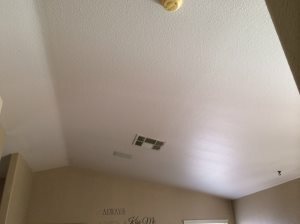 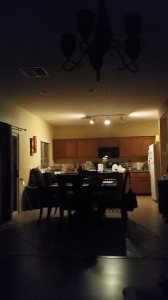 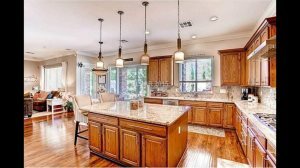 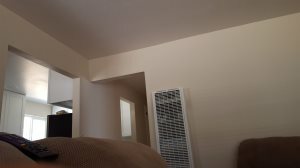 Skilled Handyman/Electrician Needed to Install (5) New Ceiling Fans. 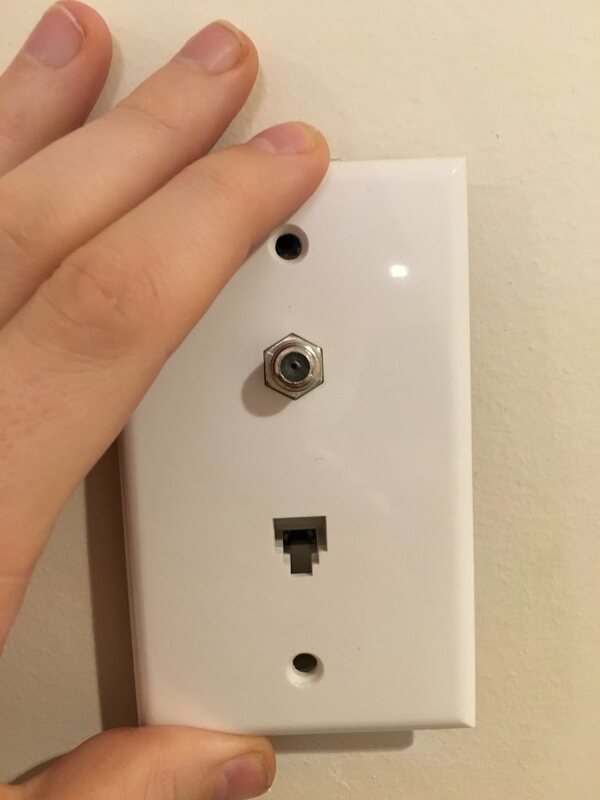 Our home is pre-wired and ready. 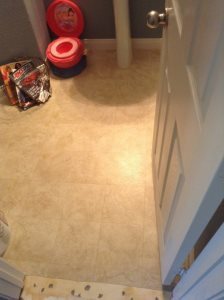 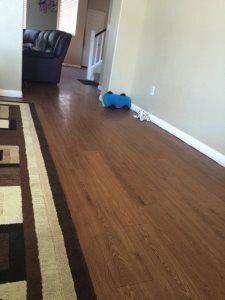 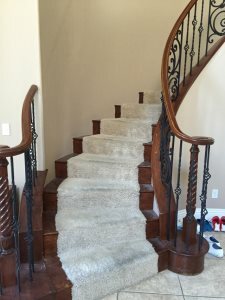 Flooring: Flooring interested in replacing carpet with ceremic wood tile. 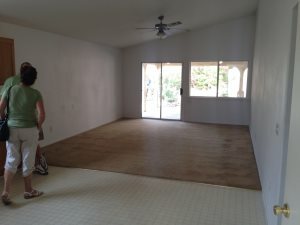 Approx 1000 sq ft total. 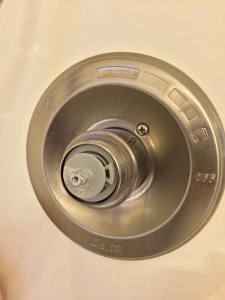 Fixing washer and dryer. 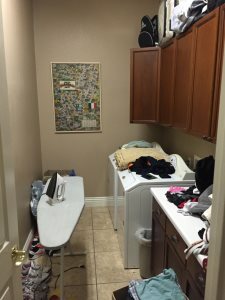 Washing machine turns itself off on some settings within a minute after I turn it on. 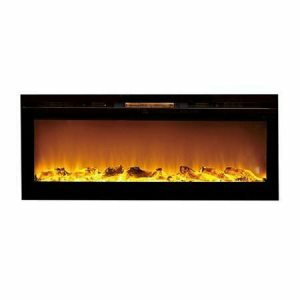 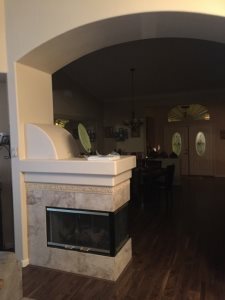 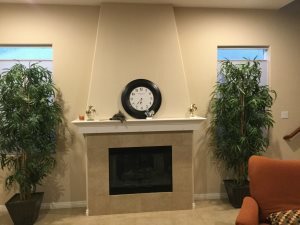 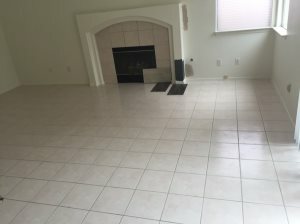 Tile Installer Need someone to install granite tile around fireplace. 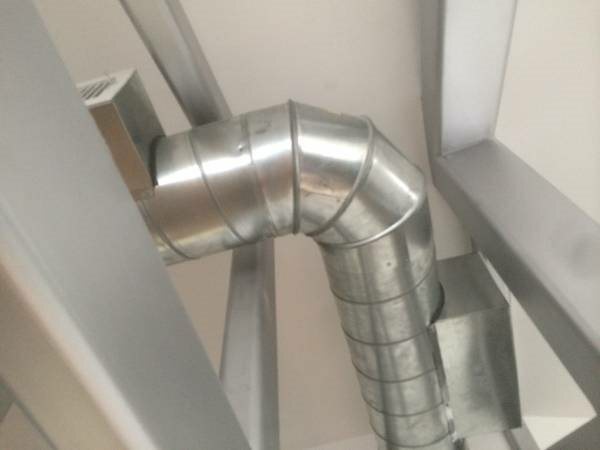 An area of my ducting needs to be taped together. 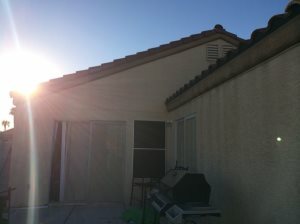 Fixing the stucco and paint the exterior of my house. 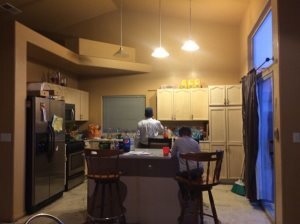 We live in a one story home which is about 2050 sq ft. 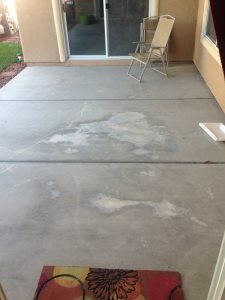 Install pavers where concrete now exists. 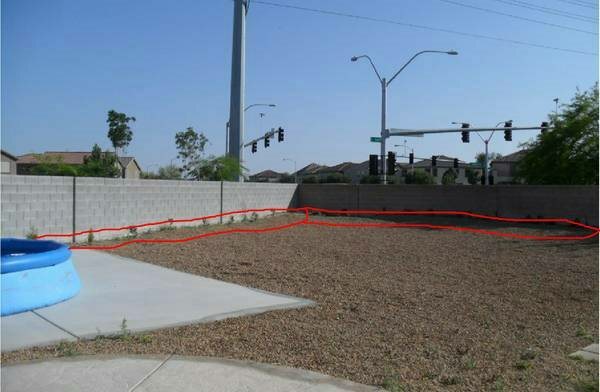 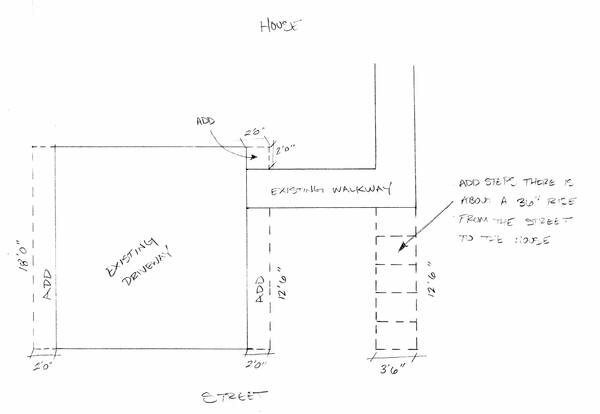 The area is 12' x 19'. 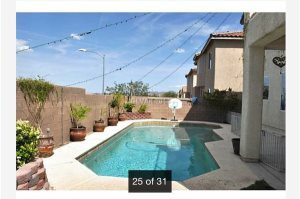 I would like brick pavers. 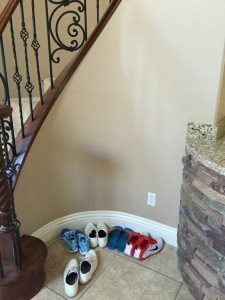 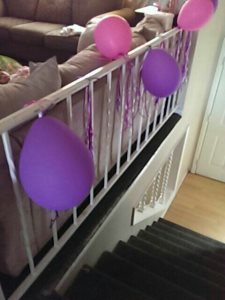 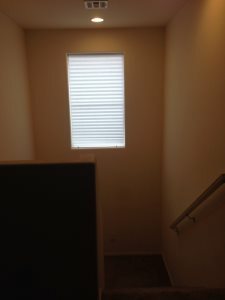 I want to change the color of the stairwell to an expression color. 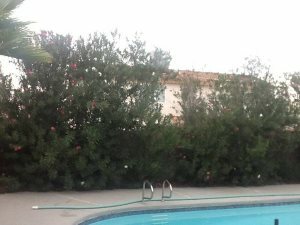 The front and backyard sprinklers are not working to full capacity. 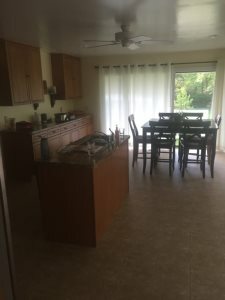 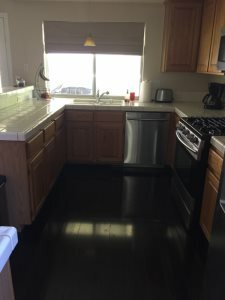 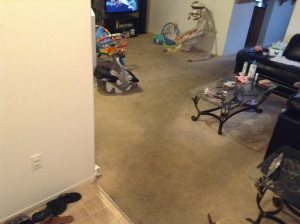 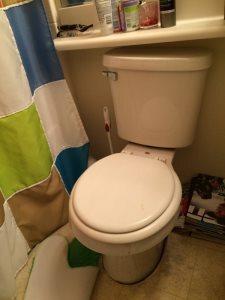 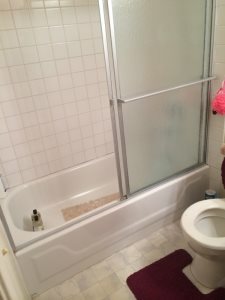 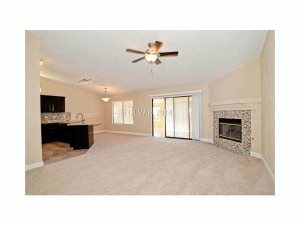 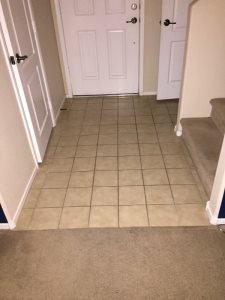 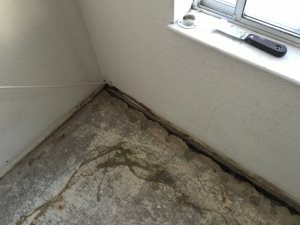 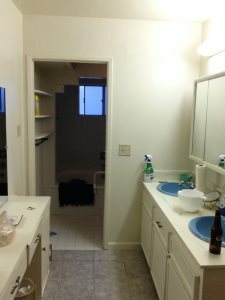 FLOORING - REMOVE EXISTING TILE & CARPET. 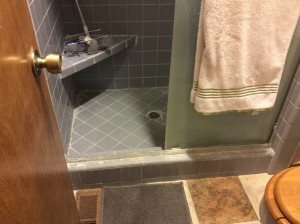 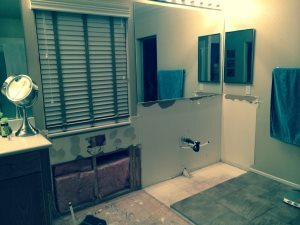 REPLACE WITH NEW TILE. 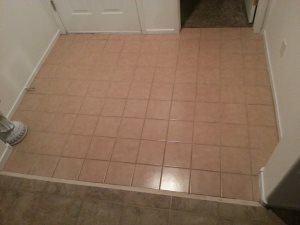 I BUY TILE. 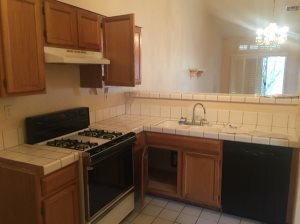 NEED PRICE FOR LABOR ONLY. 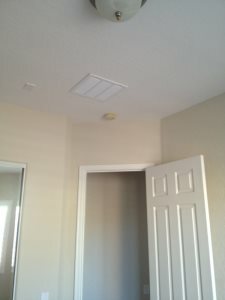 replacement of black paper on ceramic tile roof.House is 1750 sq. 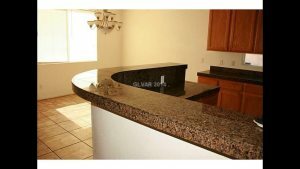 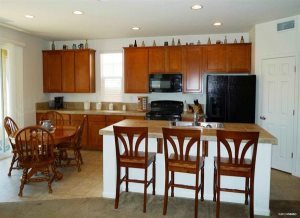 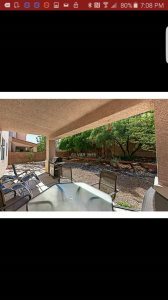 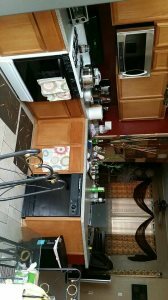 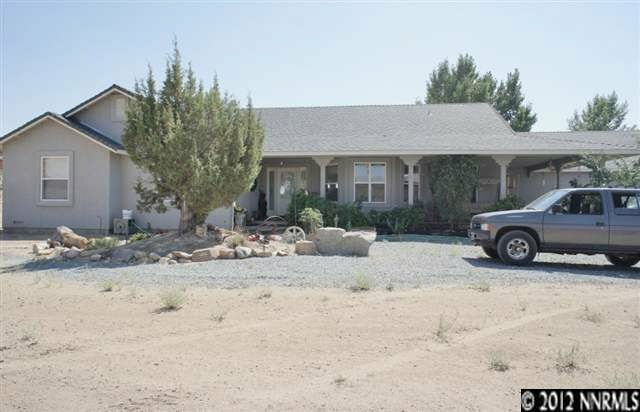 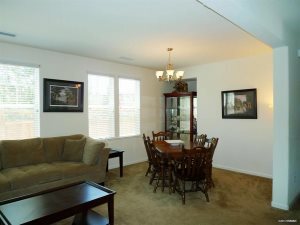 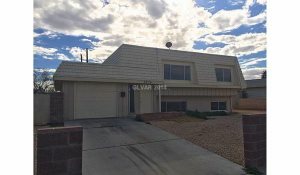 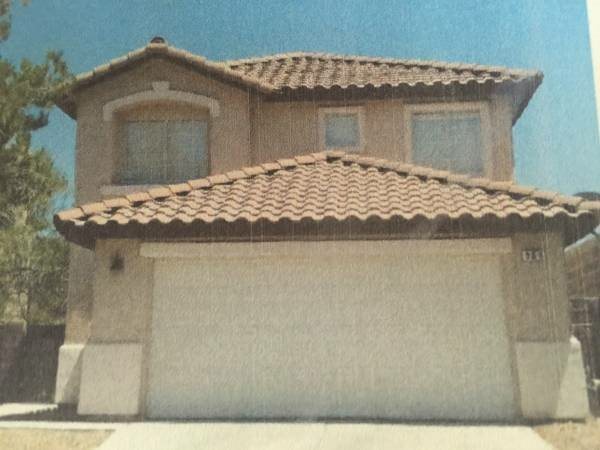 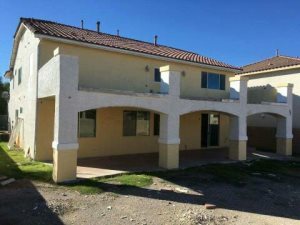 Ft.
Full Kitchen, Flooring & bathrooms. 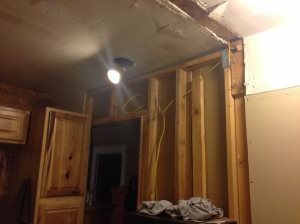 Architect I need a architect for a renovation project. 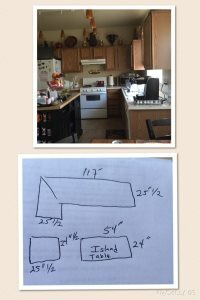 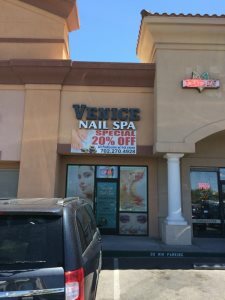 looking for a good one to build a restaurant. 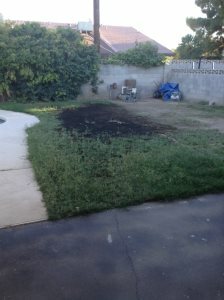 landscaper to come out and moe my grass and cut my trees. 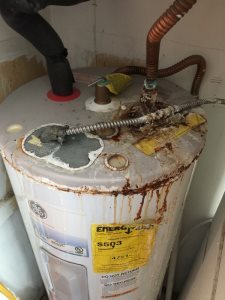 How much would it cost for a monthly service. 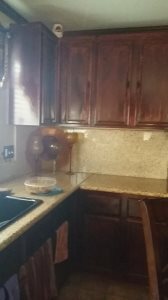 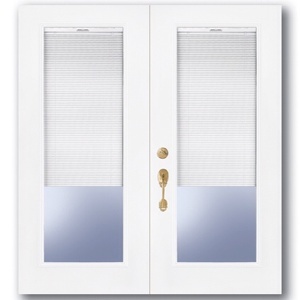 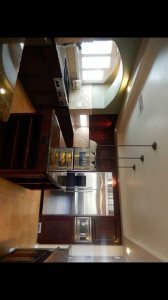 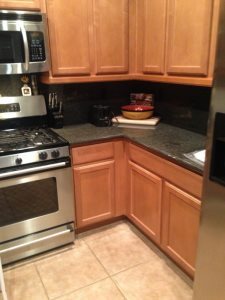 Staining cabinets, kitchen and bathrooms. 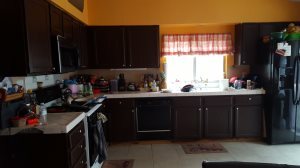 A total of 6 cabinets that need staining. 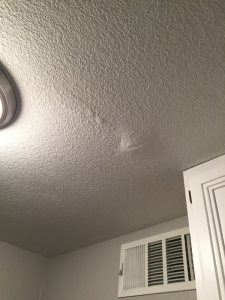 Water sprinkling- when on, it will leak to flood and waste water. 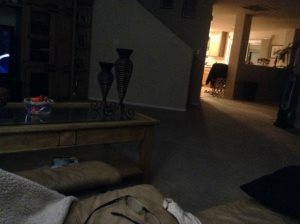 Currently have to turn off. 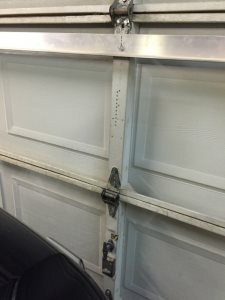 Garage springs broke. 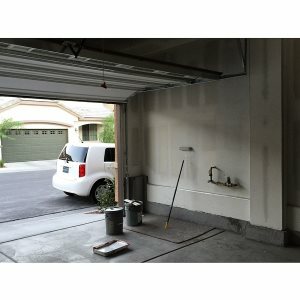 Replacement springs for garage door. 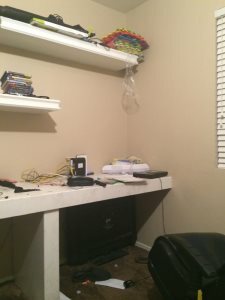 To hang a 40 inch TV on the way. 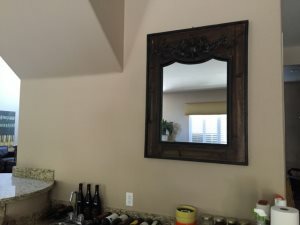 I have the wall mount already. 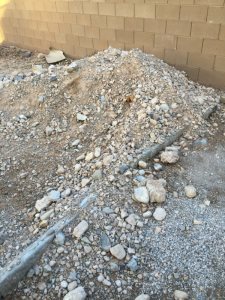 Concrete drive way RV parking 40 x 15 Has rock down now. 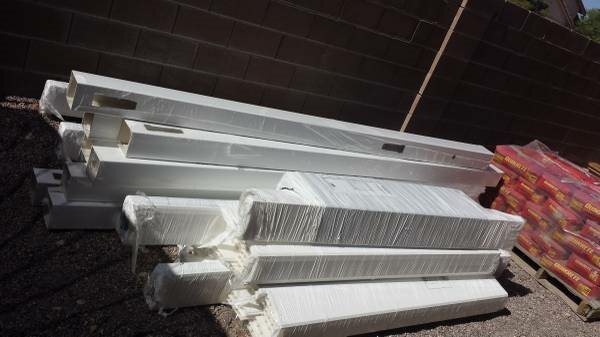 Looking for a mover to help load a 26' haul and unload in storage. 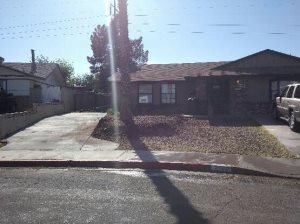 I am moving and my driveway has oil and dirt stains. 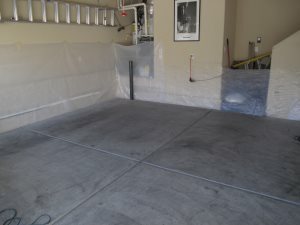 I need someone to power spray with 45 psi strength. 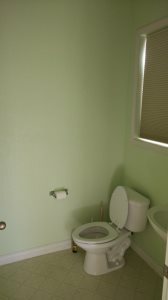 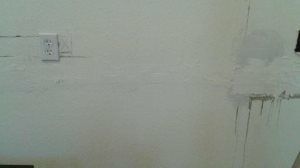 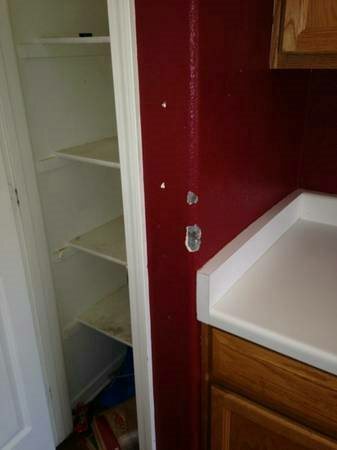 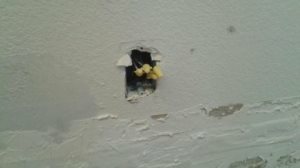 In need of a professional sheetrock repairer for small job, with experience in texturing and color matching. 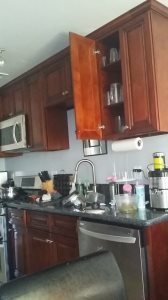 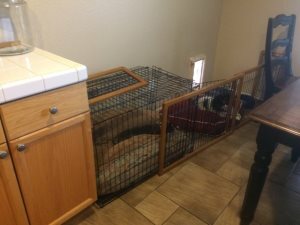 Customized dog kennel to match kitchen cabinets. 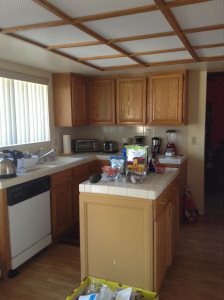 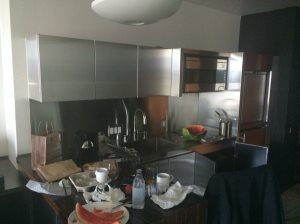 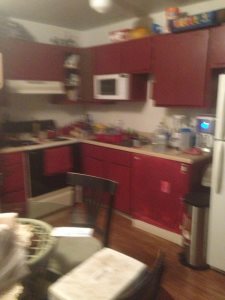 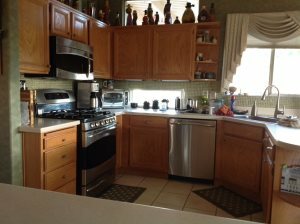 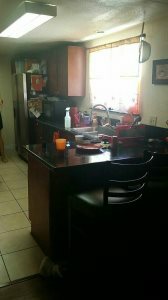 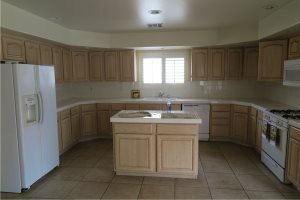 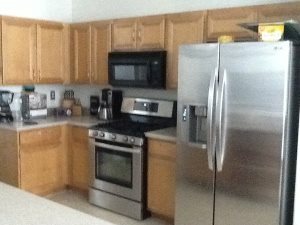 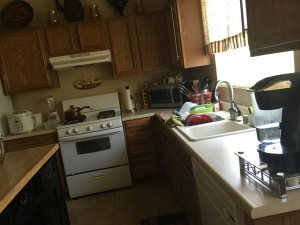 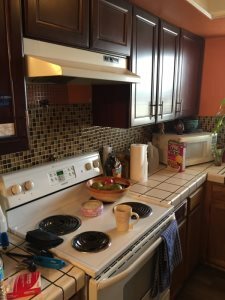 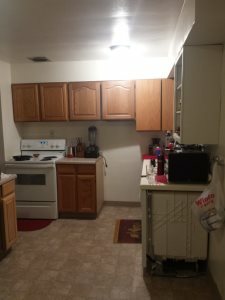 Kitchen cabinets and counters. 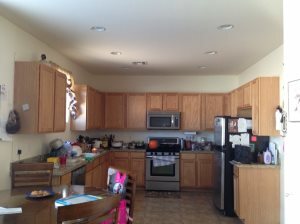 The kitchen cabinets area is about 15' x 10' or so. 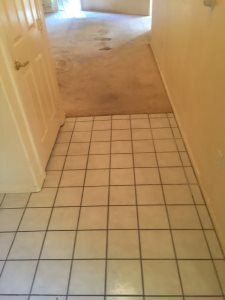 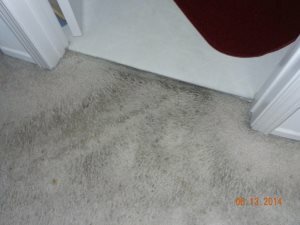 Carpet stretching For two bedrooms. 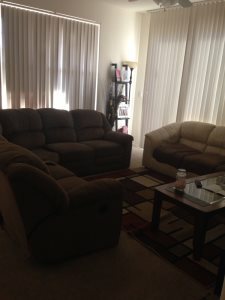 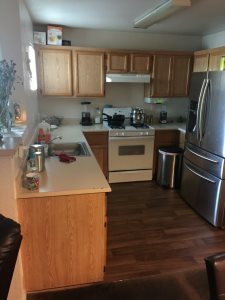 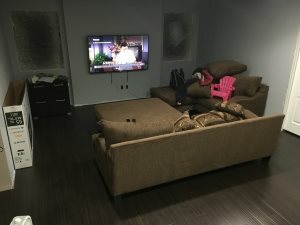 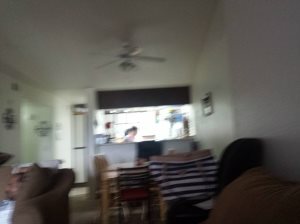 Looking for someone to move furniture's and a lot of boxes . 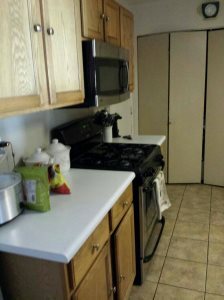 Backsplash sticky tile for kitchen. 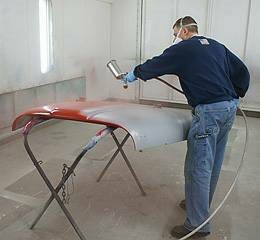 Painter Needed Reasonably priced skilled painter with sprayer to paint exterior of a double wide mobil home. 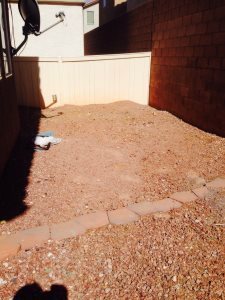 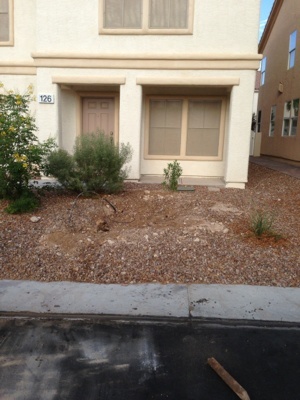 Gardening small front and back yard needing to be cutback and with debris being removed. 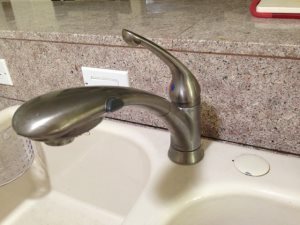 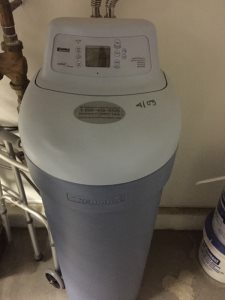 Looking for someone to replace hot water recirc pump with 15-18 pump.